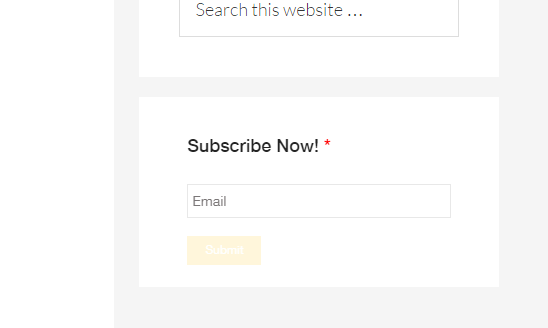 Forms are especially effective at engaging users. 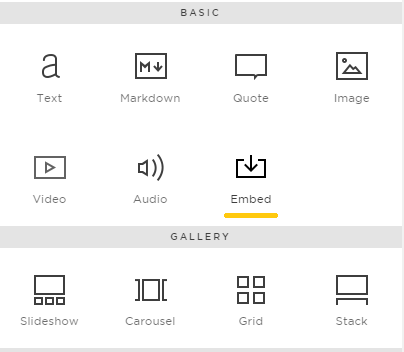 This article will show you how to embed forms on Squarespace, Wix, and Wordpress. 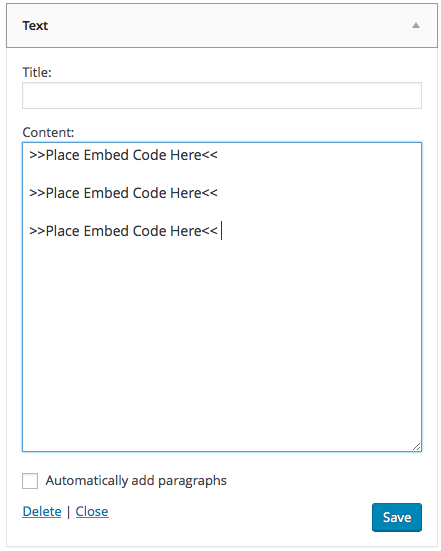 Access the desired form (How to Access a Form) and go to the 'Publishing' tab. 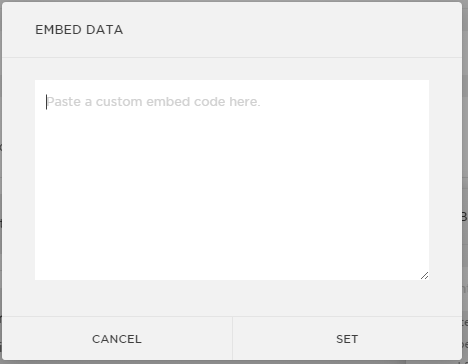 In the left-side panel you will see the 'Embed Code'. 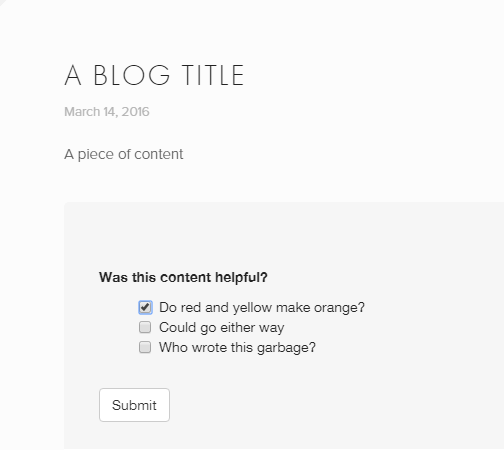 Create a new blog post or use an existing one. 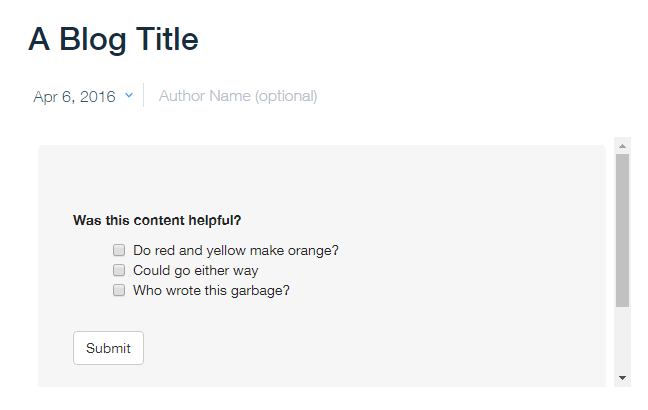 Hover beneath your content to add a content block. Click on the raindrop shape on the left when it appears. If this doesn’t work for you it’s because some themes are not compatible with this method. 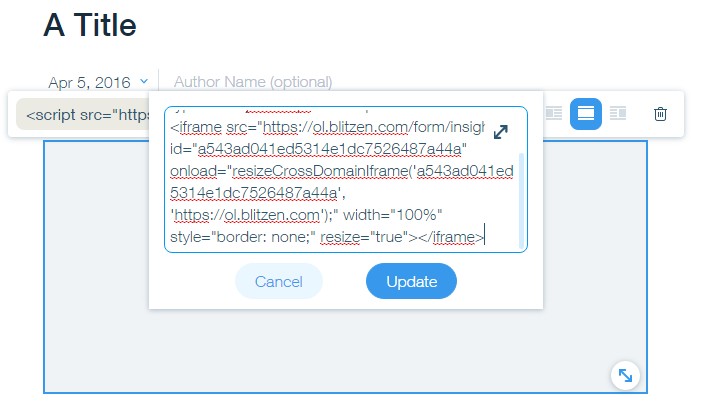 If this is the case, you will have add a widget or download a plugin to embed any type of code. 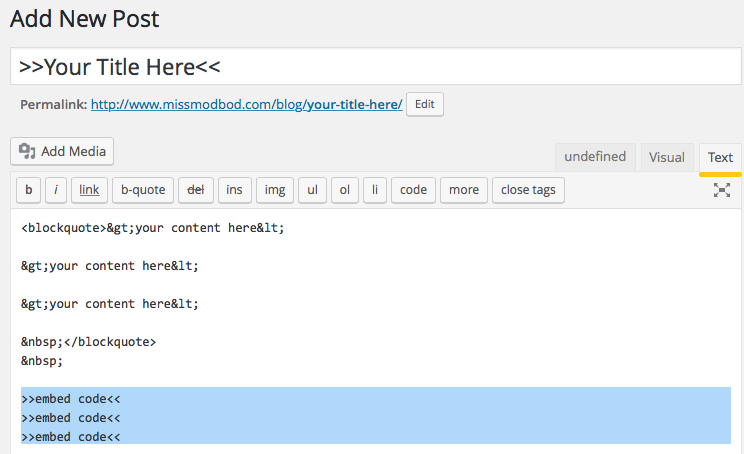 Scroll through your list of available widgets to find ‘Text’ and assign it to appear on your blog. i.e. if you have a Wordpress.com site. Unfortunately, you will NOT be able to do this because you cannot upload the necessary plugins. Hopefully, Wordpress will come up with a solution for this problem soon. Read more about it here. i.e. if you have wordpress.org domain you will be able to do this. This requires knowledge of plugins and developing skills. We do not recommend doing this without IT support.